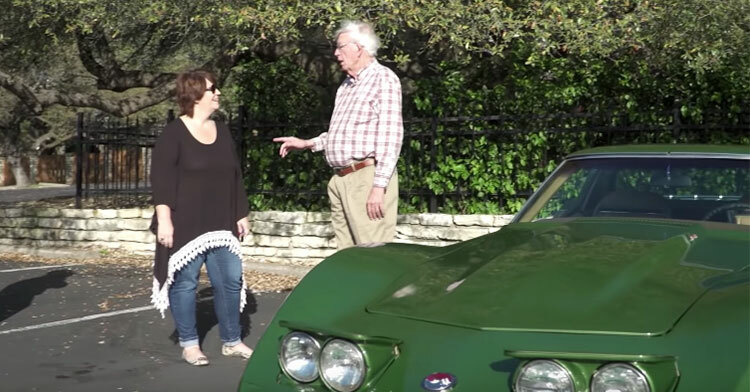 Dad Gives Up Dream Car To Raise Step Kids, 40 Yrs Later Daughter Plans Emotional Gift. Some parents routinely sacrifice their own wants and needs in order to provide for their kids. Janis Higgins was a child when she met the man who would become her father. Just a few weeks before he asked Janis’s mom to marry him, he made a personal sacrifice in order to be the kind of father he wanted to be for his new family; he sold his green 1973 Corvette Stingray to help pay for the expenses of now having a wife and two step-kids. 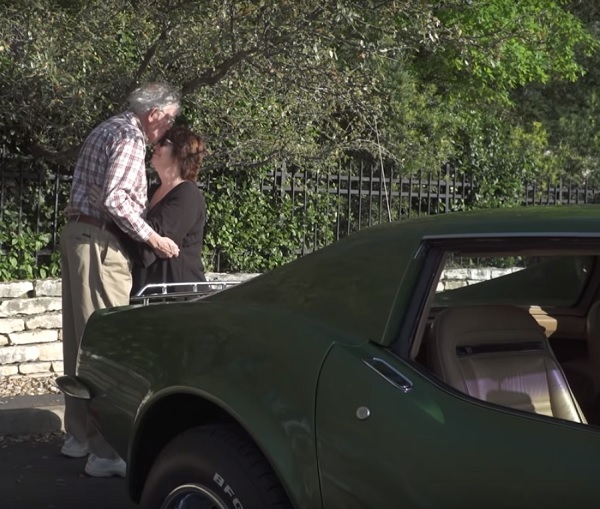 Forty years later, Janis is a successful businesswoman from Austin, Texas, and she decided it was time to repay her dad for letting his dream car go all those years ago. 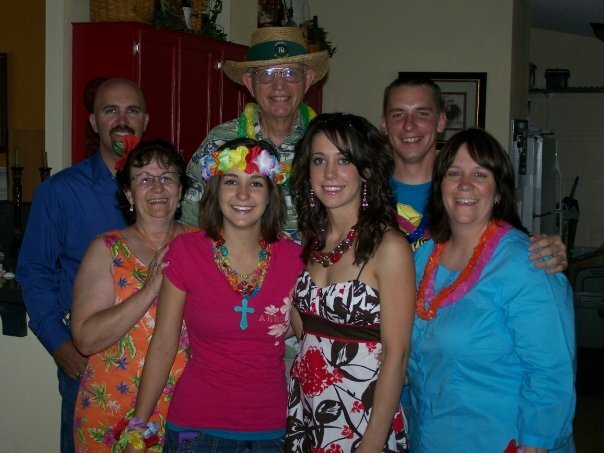 Conspiring with her family members, the Higgins family arranged for an incredible surprise for their patriarch. 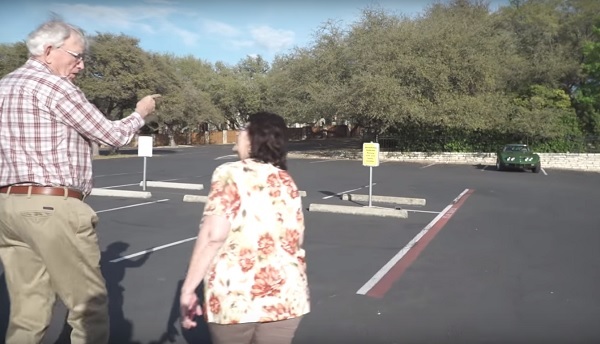 In a video that is going seriously viral online, we see Janis and her dad heading across a sunlit parking lot after enjoying a family brunch. Dad immediately spots a gorgeous green muscle car parked in the lot a short distance away. 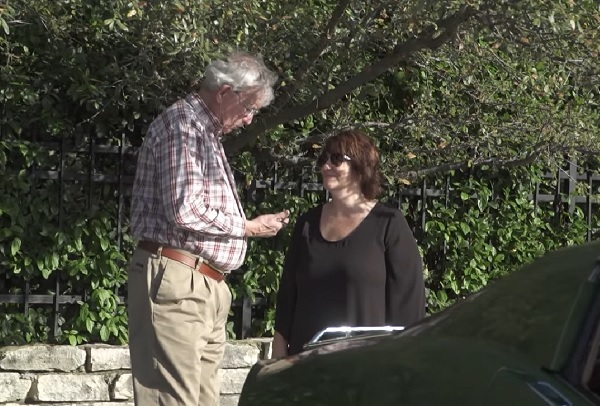 He starts pointing out the different features to his family, explaining that it was exactly like the car he had. She holds out the keys and grins up at the man who gave up so much in order to provide for her and her brother. Her dad has no words for several moments, but when what she’s done sinks in he folds her into his arms and sobs gently. He seems so moved by this kindness, and it’s impossible to watch this tender moment without the emotions bubbling up! Janis’s dad couldn’t wait to hop into the car and take his daughter for a test drive. Something tells us he’ll get much more pleasure out of driving this car now than he ever would have gotten all those years ago! What a beautiful way to repay your dad! Watch Janis giving her dad an incredible gift in the video below, and be sure to share.